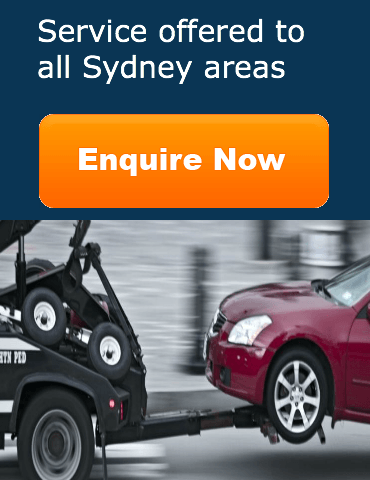 Cars Wanted Sydney offers up to $10,000 Cash For Cars and Car Removal service in Liverpool areas. We buy your vehicle in any condition and location with free towing. We buy all Cars, Ute, Van, 4WD, SUV and Truck.